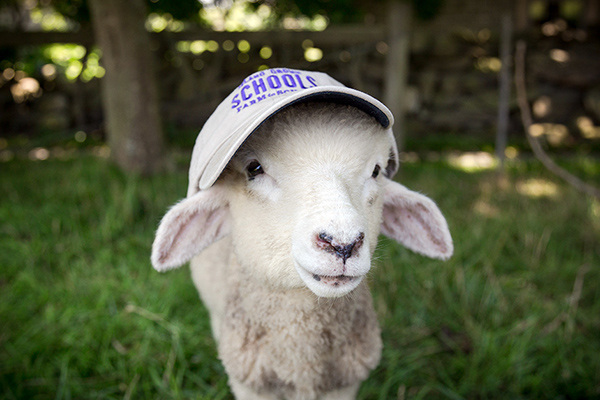 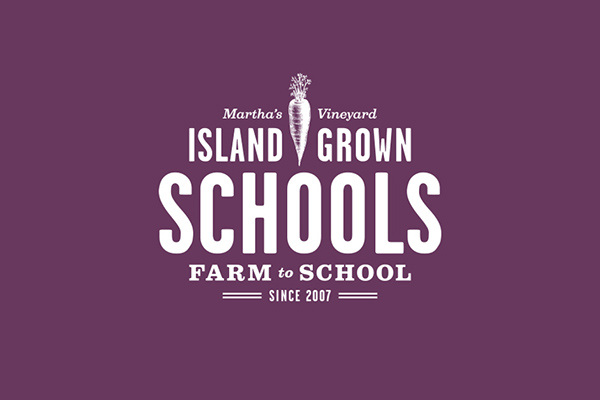 Island Grown Schools (IGS) is a Martha’s Vineyard based non-profit and the Island’s farm-to-school program. 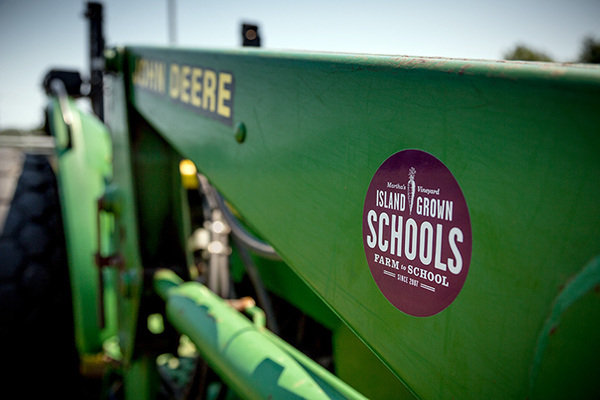 IGS brings garden-based learning, healthy, locally grown food, and hands-on farm experiences to children in the community. 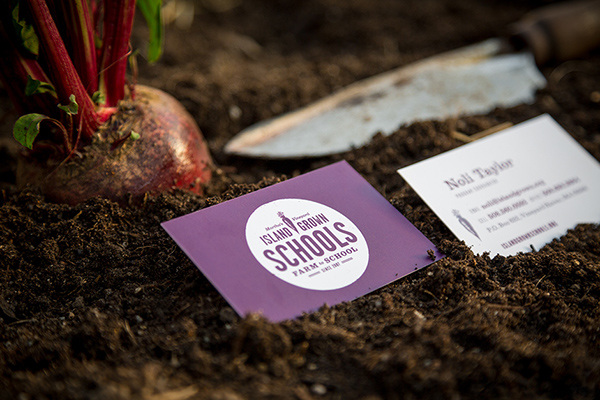 They have installed and supported 13 school gardens and 3 school greenhouses, run 3 after school garden programs, donated over 15,000 pounds of local food to local schools, and led over 2,000 classroom lessons and more than 200 farm field trips. 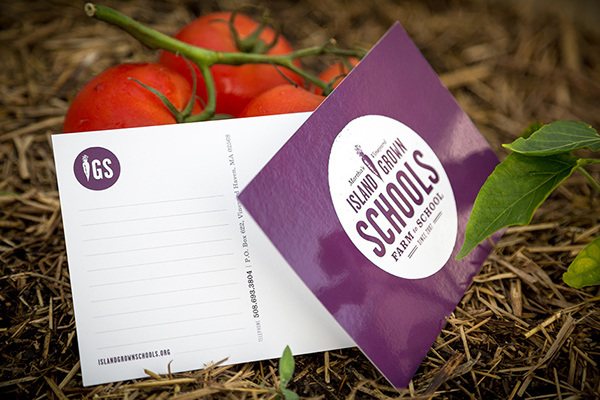 Island Grown Schools was launched in 2007 as a program of the Island Grown Initiative and as their roots deepened, the time came for a unique and differentiated brand. 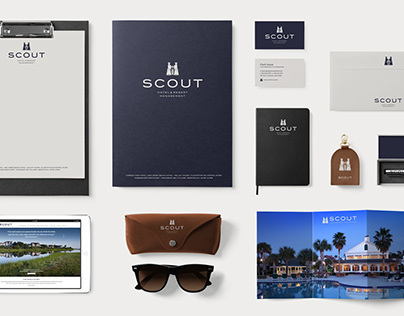 We created a brand identity that felt warm, approachable and balanced with the program’s goals. 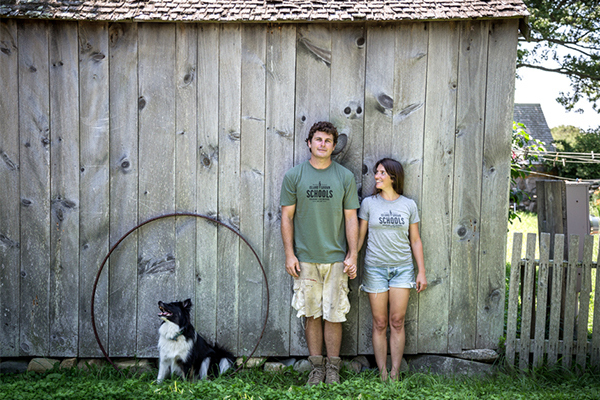 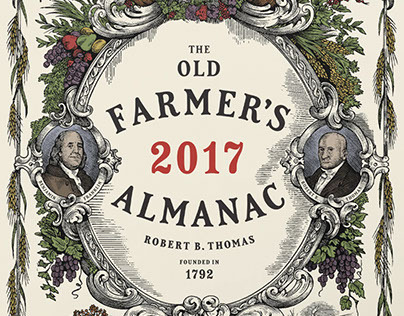 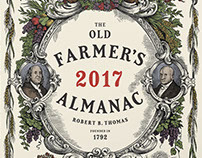 The carrot icon grows through the words reinforcing the theme of growth and farming. 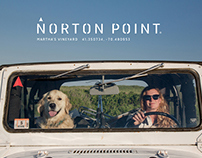 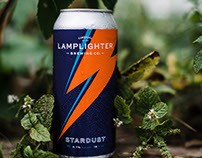 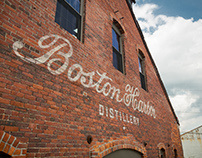 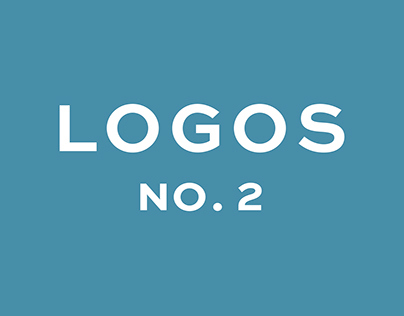 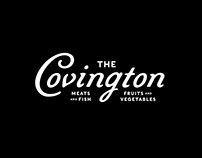 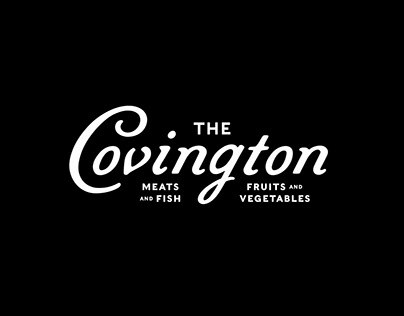 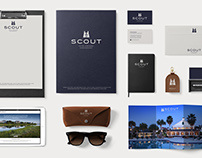 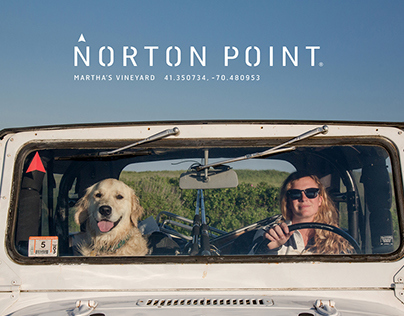 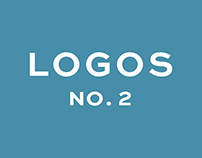 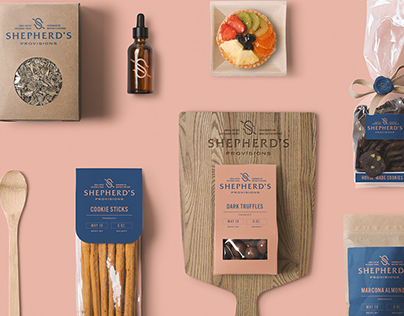 A system of symbols, icons, and unique typography add depth and dimension to the brand. 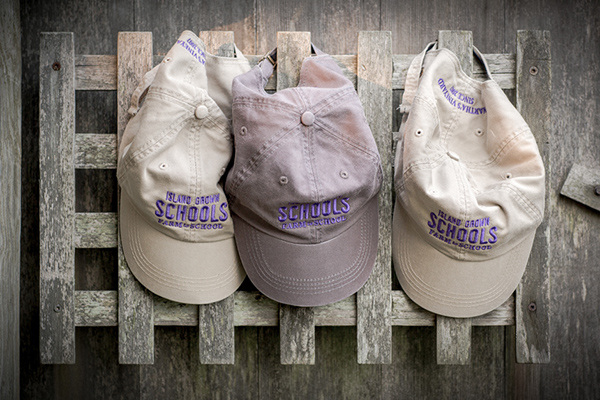 The rich eggplant purple is complimented by a vibrant secondary palette, inspired by the hues of fruits and vegetables found in the IGS garden’s. 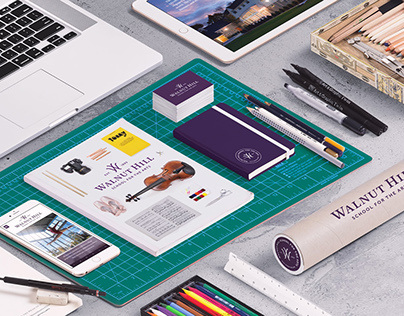 This project includes, stationery system, website design and development, brand merchandise such as hats, bags, totes and aprons as well as IGS apparel, bumper stickers, advertising, and the program’s annual report. 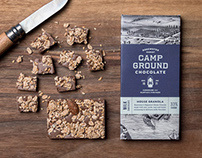 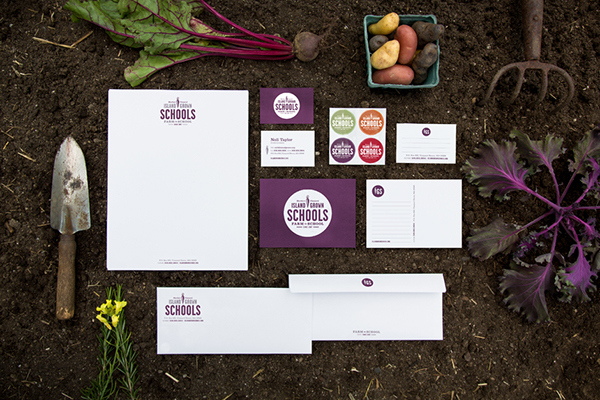 Our goal was to create a memorable brand that supports IGS in school gardens, classrooms, on farm field trips, and in school cafeterias. 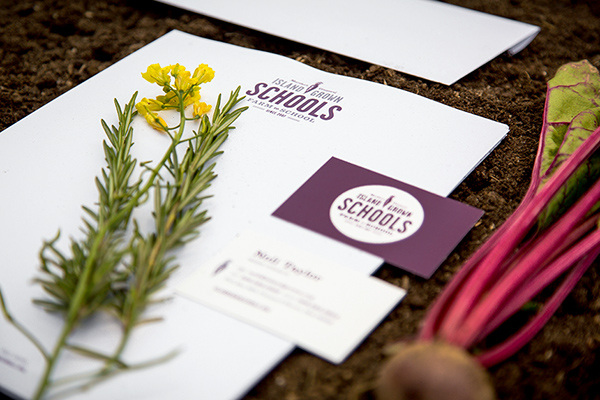 This project assists IGS’s mission to help children deepen their understanding of the land, sea, and the way food connects people to one another. 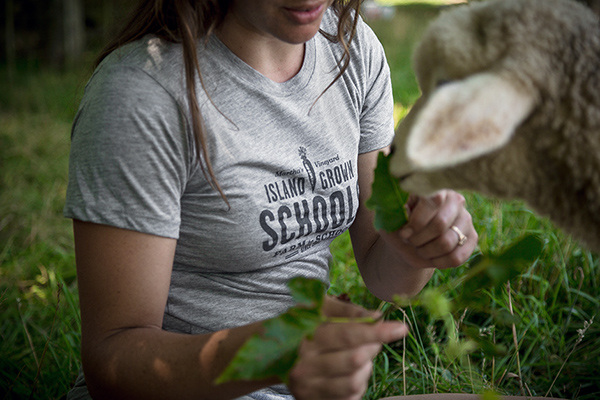 Check out the Island Grown Schools website we designed here.